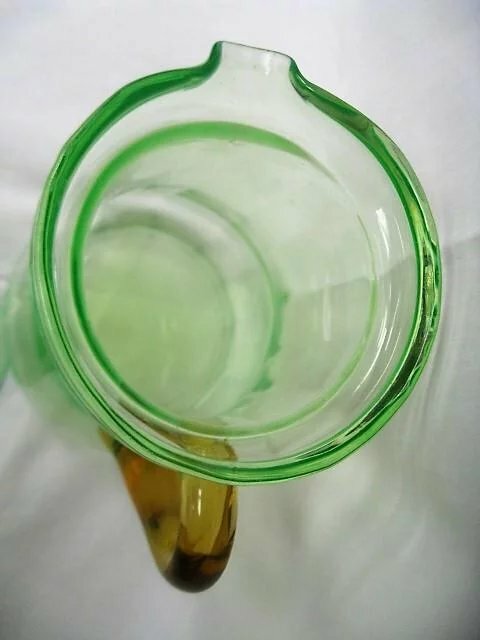 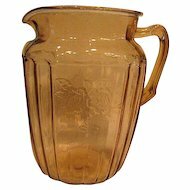 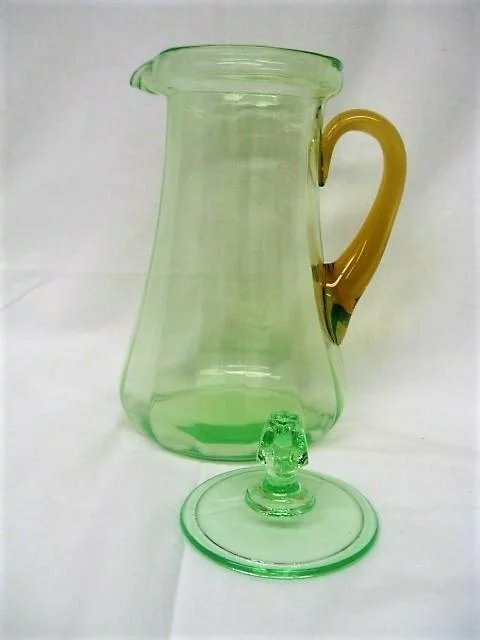 This is an extremely hand to find and lovely Green Lidded Depression Glass Lemonade Pitcher with an Amber glass handle. 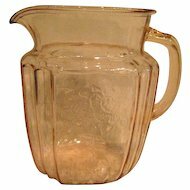 The pitcher is in SUPERIOR condition with no chips, cracks, or dings. 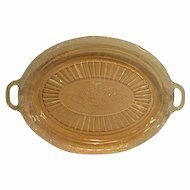 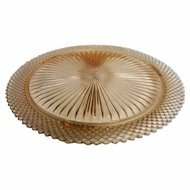 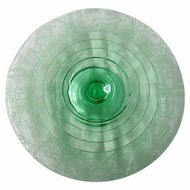 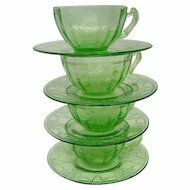 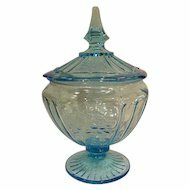 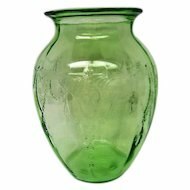 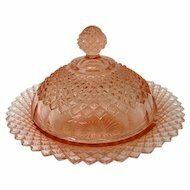 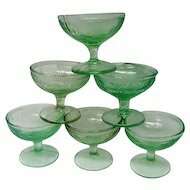 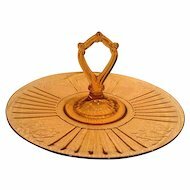 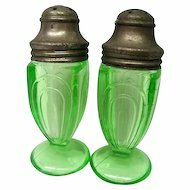 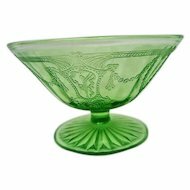 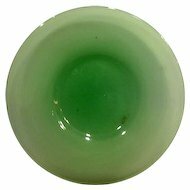 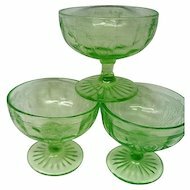 It measures about 5.50" in diameter and stands 11" tall to the top of its green glass finial lid. 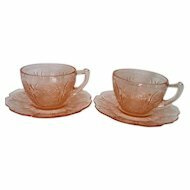 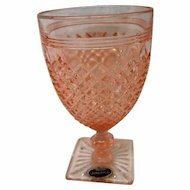 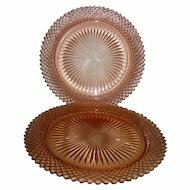 It does have two air bubbles but this is indicative of this type of glass and does not detract from its appearance nor its value.